Good oral health is more than just brushing, flossing, and having a confident smile. It’s about protecting the teeth, gums and other parts of our mouth that enable us to speak, eat, and being able to socialise without feeling any form of discomfort. It’s about having the ability to make healthy choices and promote positive and sustainable wellbeing. It’s about being free of any type of active disease. And this is why it’s important to know about it. Oral health is overall health. Our mouth is our window into what’s going on with the rest of our body, and a healthy one plays a critical role not just in achieving optimal health but also in the diagnosis and treatment of many illnesses. A thorough oral examination alone can help detect signs of such systemic diseases as immune disorders and certain types of cancer. And more and more research on oral-systemic health suggests direct links between oral infections and diabetes, strokes, and heart and lung diseases. Knowing about oral health is essential to ensuring a wonderful quality of life, and with early diagnosis, better prevention, and effective and timely treatment, we may be able to achieve just that. Your teeth are completely unique. You can circle the entire planet, and you would never stumble upon another human being with the same set as yours. Germans in the Middle Ages used to believe that the only way to deal with a toothache was to kiss a donkey. 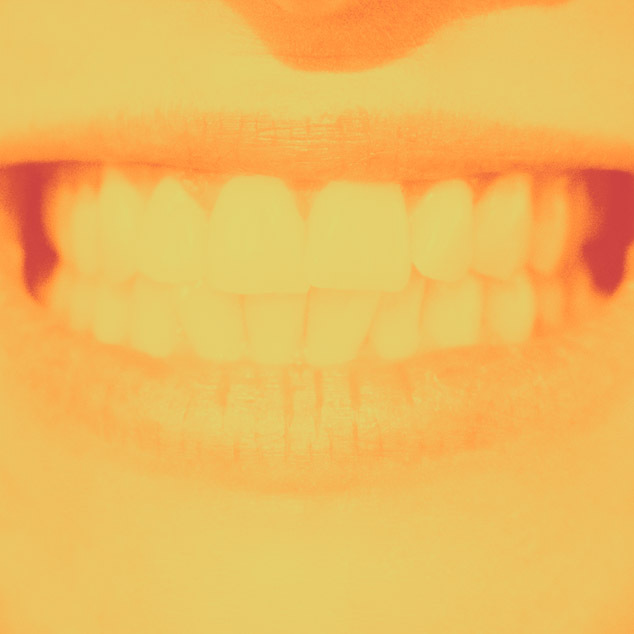 Enamel, the thin outer covering of the teeth, is the hardest tissue in our body. Wisdom teeth got their nickname from the age when they usually grow in, which is around 17-25, the period referred to as the age of wisdom. And you may already have heard about this, but did you know that more than 300 types of bacteria make up dental plaque? And that seems a whole lot, especially for the average person who only brushes 45-70 seconds a day, when the actual recommended amount of time is 2-3 minutes, or 355-554 hours in a lifetime, or some very unacceptable 15-23 days. And based on that alone, we sure need to put in a few more seconds to boost oral health and prevent cavities and other dental problems. Mouth, teeth, and gum conditions can sometimes develop into more serious issues. But the good news is they can be easily prevented. Learn to recognise the most common dental problems, and you’re pretty much taking the first step. So, what are they? Bad Breath. If you’re experiencing bad breath, you’re not alone. According to dental studies, about 45% of people all over the world have some level of chronic halitosis. While it usually stems from poor oral care, others get it from such dental conditions as dry mouth and gum disease. Using mouthwash can mask the odor, sure, but it definitely can’t cure it. Tooth Decay. Tooth decay happens when plaque combines with the sugars and/or starches of the food you eat, and produces acids that attack your tooth enamel. Many people think of it as a chronic issue among kids; however, adults are just as susceptible to cavities, if not more. Brushing twice a day, flossing daily, and going to regular dental check-ups do the trick. Tooth Discolouration. A common cosmetic dental problem, this condition is caused by a range of factors—from smoking, drinking dark-colored drinks, to diseases and certain medications, and may affect a single tooth or multiple teeth, with stains that may range from yellow to grey in color. A simple lifestyle change can go a long way in terms of oral health. Toothaches & Dental Emergencies. Toothaches and dental emergencies can be easily avoided with regular dental check-ups; however, accdents happen all the time, and they can be very painful and scary. Common dental emergencies that require urgent dental care include an abscessed tooth, broken or cracked tooth, as well as a knocked-out tooth. Gum Disease. Also referred to as periodontal disease, gum disease is the infection of the tissues that surround and support your teeth. When ignored, a simple gum inflammation (gingivitis) can progress to a serious gum infection (periodontitis) that may lead to tooth loss. To prevent it, make sure to remove all the plaque from your teeth every day. We have all been told about how sugar is bad for the teeth, and how eating sweets almost always leads to cavities, but how exactly does this happen? We all have bacteria in our mouth, good and bad—and sugar is like a magnet for the latter. When there’s too much sugar present in our mouth, these bad bacteria thrive and produce a great deal of harmful acids that damage the teeth and ultimately cause cavities. This is why dentists and oral health therapists always advise to cut down on sugar: the more you do, the less chances these bad bacteria have of harming our teeth. It doesn’t stop there, though. There are plenty of other ways to improve your oral care efforts and combat tooth decay and other dental problems. Your natural teeth are the best teeth you will ever own. And so to preserve them, it’s imperative that you make good oral hygiene a daily priority. Here are some things you can do to make sure that you keep your teeth and gums healthy. Brush your teeth 2x a day for at least 2 mins. with fluoride toothpaste. Tip: Use a soft-bristled brush for better removal of debris and plaque, and make sure to replace it every three months—or after you’ve had a cold, as bristles can collect germs that may cause infections. Floss daily to remove food, bacteria, and plaque between teeth where your toothbrush can’t reach. Tip: Pull 18-24 inches of dental floss, wrap its ends around your index and middle fingers, hold it tightly around each tooth in a C-shape, and move it back and forth in a push-pull motion. Eat a healthy diet and limit in-between-meals snacks. Tip: Reduce sugar intake; that’s what harmful germs and bacteria feed on. 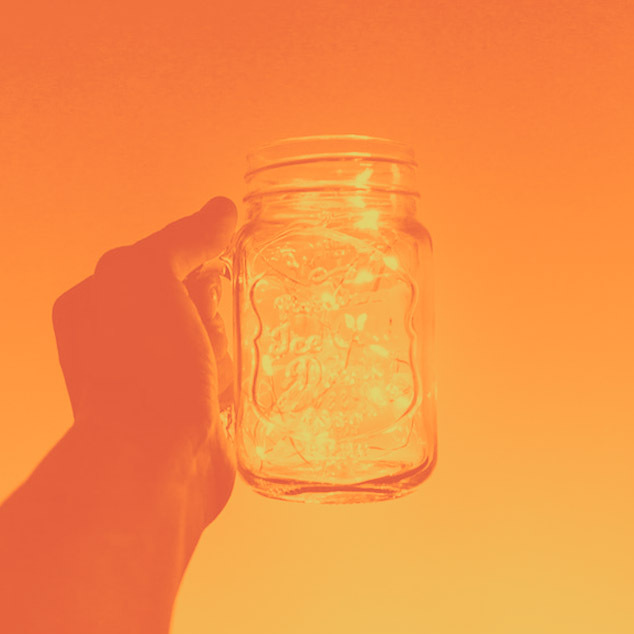 Also be extra careful when consuming acidic foods and drinks, as acid wears away the enamel on your teeth, leaving them unprotected against the cavity-causing bacteria. Tip: Always ask about your general oral health, as well as any problems you’ve had with your mouth, teeth, or gums since your last visit. From there, get some professional advice from your dentist and oral health therapist on your diet, smoking or alcohol use, and teeth-cleaning habits. Don’t forget to discuss a date for your next one. Quick Tips for Kids. Proper dental care habits begin at home—at a very early age. Luckily, there are three easy steps you can do to get your kids to establish strong dental hygiene routines early on. Make brushing fun for your kids. You can start with picking out a favorite song and playing it while brushing. 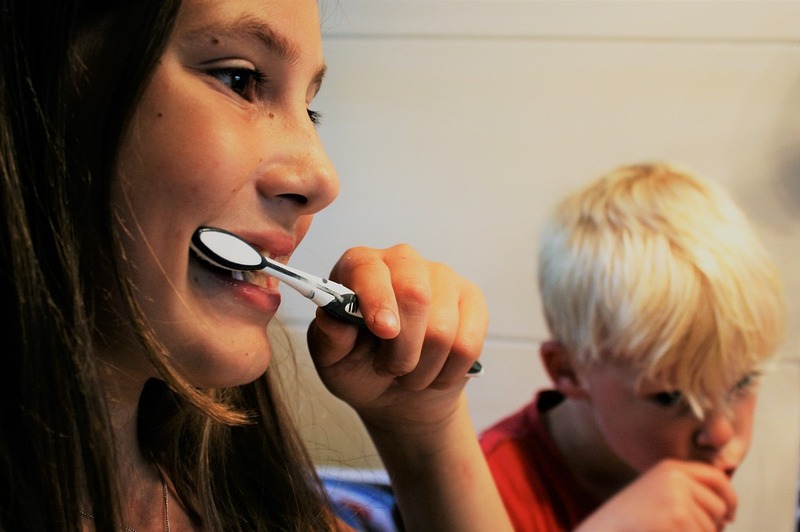 Doing so can help make sure that they are brushing for the appropriate amount of time. Let them choose their very own toothbrush and toothpaste. Both come in many vibrant colors, designs, and kid-friendly flavors, making them far more appealing to children. Create motivational rewards charts to help your kids keep track of their dental hygiene tasks and learn consistency with their habits. 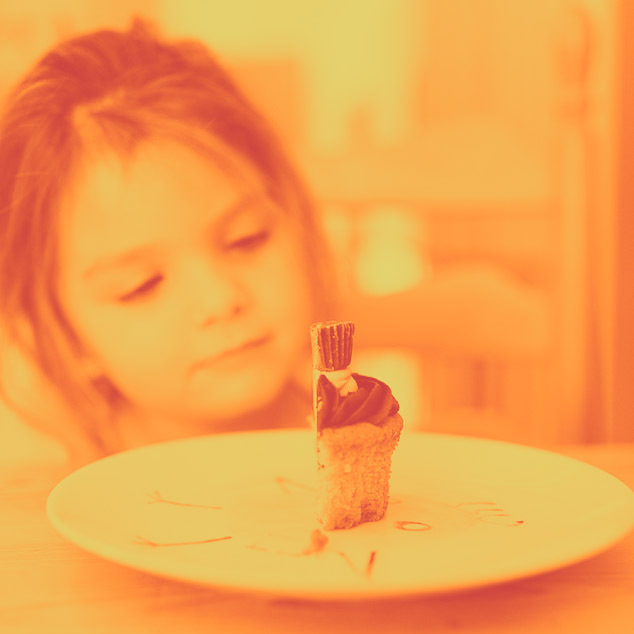 The rewards can be as simple as making them a healthy treat or letting them play outside for a while longer. Drink plenty of water. While it’s generally good for your health, drinking water strengthens your teeth, keeps your mouth clean with every sip, and reduces your risk of dry mouth. Chew sugar-free gum. It helps in fending off cavities, preventing enamel erosion, and reducing tooth sensitivity. This, however, should never replace flossing and brushing with your toothbrush. Try your best to quit smoking. Besides being bad for your health, smoking isn’t very kind to your breath and it only makes you even more prone to gum disease and other dental complications. While proper oral care is important, finding a good dentist and oral health therapist is just as crucial to improving your oral health. And you know you’ve found the one when yours is committed to meeting your needs and passionate about providing you with top-notch care. Getting the right professional expertise for your care requires you to choose a dental team that consists of dentists and oral health therapists. Finding a great dental team can sometimes be a struggle, especially for those who have extreme dental fears. After all, you’re not looking for someone to just clean your teeth; you’re looking for a dental team with whom you can feel safe and comfortable to build a long-term trusting relationships. Here are some factors to check and look into when finding a great dentist and oral health therapist. First, you need to take a look at location. It’s always best to find a dental team that’s near you. That way, you won’t have to travel or drive for hours for appointments. And since not all dentists and oral health therapists work the usual 9-5, it’s advisable to look for one who offers flexible hours and can work around your schedule. It’s also important that you find out more about payments—from billing and insurance, down to the availability of other payment options like credit cards and payment plans. In addition to their training, there are other professional qualifications that you need to look for. 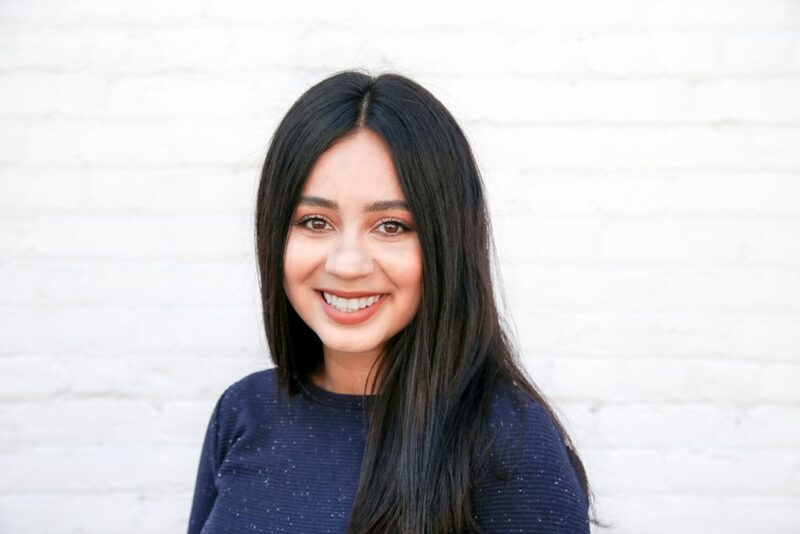 Now if you’re dealing with dental fears, you should also look into finding one who is going to be willing to answer all of your questions and make sure that you feel at ease with any procedures they need to do. And lastly, it’s imperative that you find the dental team who offers after-hours emergency care. Dental emergencies happen (and they’re never fun), and when they do, you want to make sure that your dentist and oral health therapist is always going to be there. A good dentist and oral health therapist is someone who knows how to fix your dental problems. But a great one is someone who will not only fix them but also focus on preventing other oral diseases so you can stay healthy and save time and money in the long run. 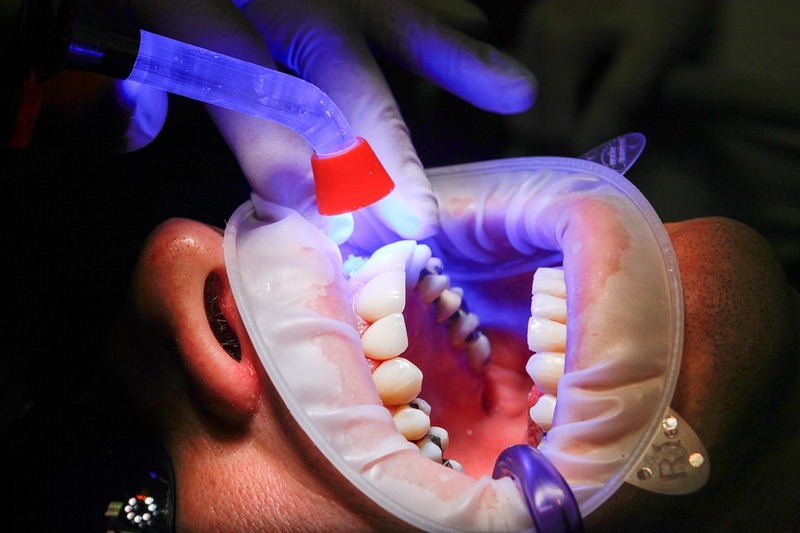 Why do we need regular dental check-ups? Regular dental check-ups are necessary because it’s through them that we are able to spot oral health problems early on (which is also when treatment is likely to be more affordable), prevent many other dental issues from developing, and detect other medical conditions that have symptoms occurring in the mouth. I have a terrible fear of going to the ‘dentist’. What should I do? Dental anxiety is pretty common—and while most people remember negative experiences from their past, others simply have no explanation for it. We’re specially trained to take care of you, so you’re guaranteed to be in good hands. We always encourage our patients to let us know about their anxiety so, that way, we can tailor their treatment and make the whole experience to be just right for them. I’m not experiencing any symptoms. Do I still need to see a dentist and oral health therapist? Yes, because you can still have teeth problems that only a dentist or an oral health therapist can diagnose. 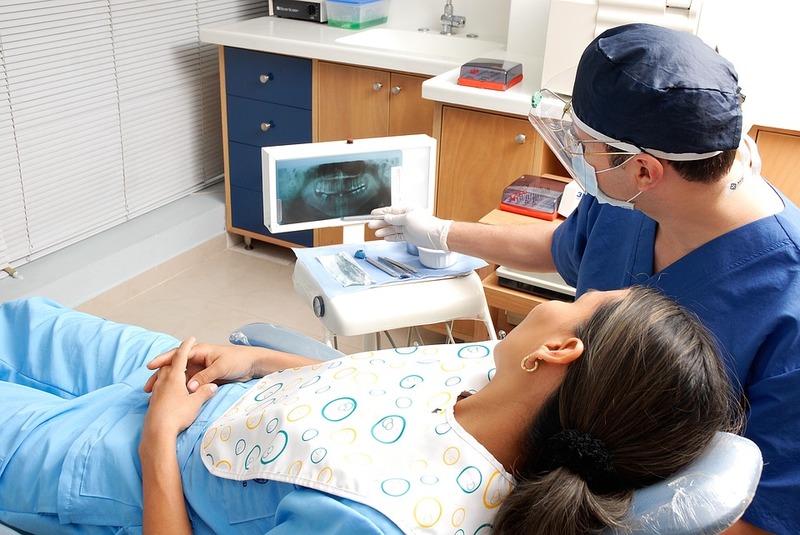 Essential to any health plan is providing continuity of care, and oral health is no exception. It’s always best to have a dental professional check your mouth, teeth, and gums for signs of any dental problems and prevent them from becoming severe. Call us today at (03) 9041 5301 or get in touch with one of our dentists or oral health therapists to find out how we can help.